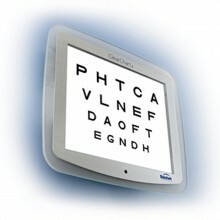 The Reichert ClearChart 2 is the next generation in Digital Acuity. 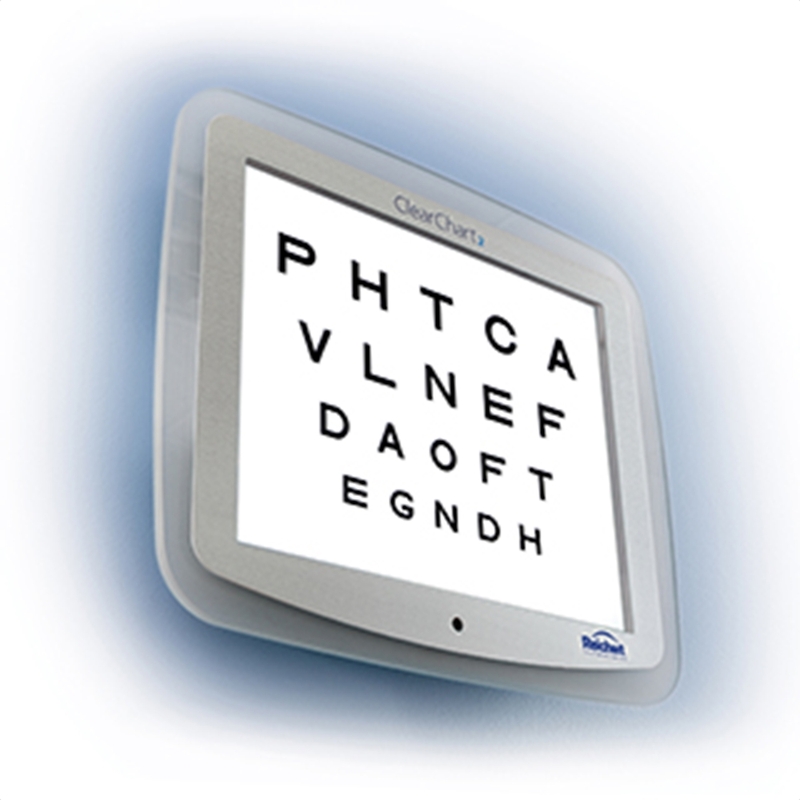 Building on the success of the immensely popular ClearChart, the ClearChart 2 is a comprehensive solution for all your acuity chart needs. The simple to use, all-in-one design is not only sleek and attractive, but eliminates the need for a PC or additional components. Featuring a 19-inch, high-resolution LCD flat panel display, and weighing only 11.25 pounds, the ClearChart 2 is easily mounted to any wall. The custom designed LINUX system is free of fans and hard disk drives, allowing for silent, dependable operation in the exam room. ClearChart 2’s convenient, infrared remote control enables effortless access of all tests from virtually anywhere in the room. Click the button below to add the Reichert ClearChart 2 Digital Projector to your wish list.